If you are currently experiencing an emergency property damage situation, please call 888-780-7283 and we’ll be in touch shortly. 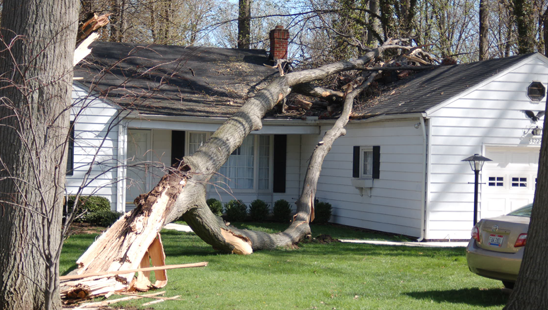 We have the capability to respond to any damage situation on a 24 hr Emergency basis in the form of board-ups, water extractions, temporary heat, roof repairs, cleaning, odor control, and air scrubbing. We also have 24 hr access to Ozone, Vapor Shark, Thermal Fogger, Dehumidifiers, Air Movers, Air Scrubbers, and Generators. We offer these services to directly reflect our strong dedication to our customers in times of need. Single Source provides 24-hour emergency response 7 days a week, 365 days a year. Our goal is to respond to any emergency within 1 hour from the time we receive the call. Whether it’s a simple board up or large commercial loss, Single Source has the equipment and experience necessary to do the job and do it right. Smoke Clean will secure the property, prevent any further damage where possible, and “hold your hand” through the restoration process. Single Source has 40+ years of experience in the fire and smoke restoration business. We provide 24 hr emergency service for Industrial and commercial buildings while providing the highest level of integrity, quality, and service. Our goal is to keep your building/business operable and avoid prolonged loss of use if a disaster occurs.